I used to experience daily, weekly and monthly SVT episodes. I studied my behaviors and finally started to connect the dots and track what triggered my SVT. I found common denominators and created a list of things that YOU can do to help address common triggers and avoid epsiodes. 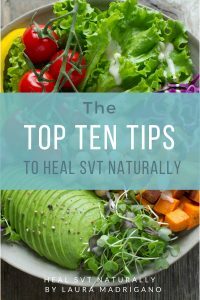 These are my TOP TEN TIPS to heal SVT naturally. 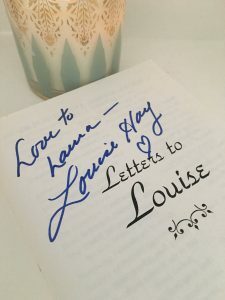 This life changing, inspirational list that everyone with SVT needs to know is a FREE download and my gift to you when you sign up for my email list. 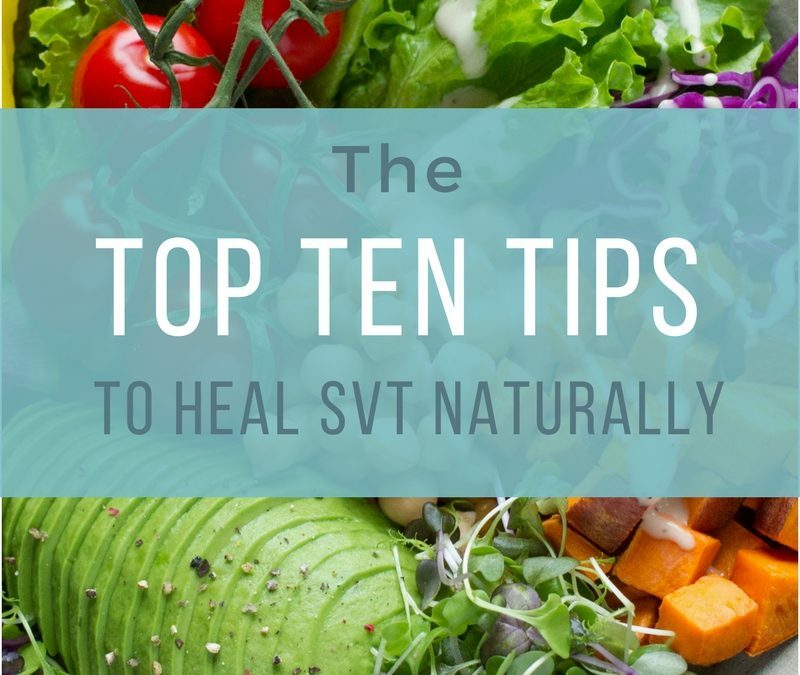 Sign up for the Heal SVT Naturally Monthly Newsletter and you will receive this valuable and informative 13 page color digital download called the TOP TEN TIPS to Heal SVT Naturally for FREE. Thank you for being a valued member of this community and I look forward to helping you!